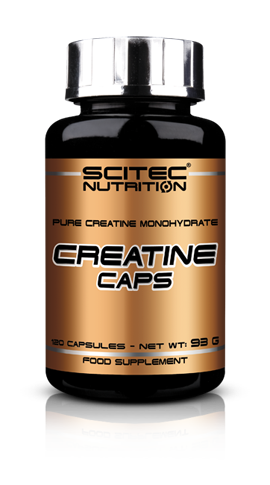 Our Creatine monohydrate caps are a convenient way to add creatine to your supplement routine. 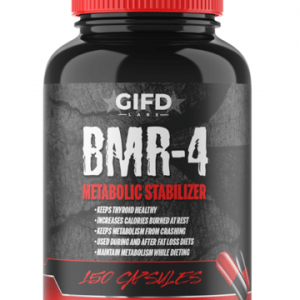 With 4g of high-quality creatine monohydrate per serving. 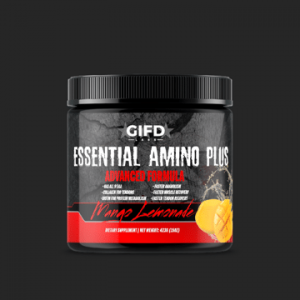 Creatine monohydrate is a combination of amino acids naturally found in the body as well as dietary sources such as meat and fish. 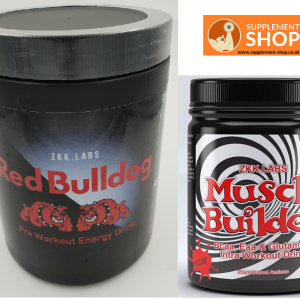 Supplementing with additional creatine will increase your body’s phosphocreatine stores resulting in greater levels of ATP (the body’s energy source). Creatine Monohydrate is the most studied creatine and trusted by athletes to help improve their performance. It’s commonly used in training programmes where bursts of high energy are used, such as Cross-fit and weightlifting. 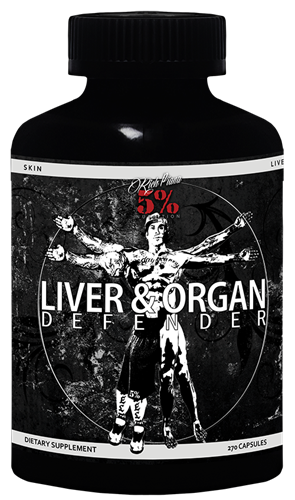 This supplement can be utilised with any diet and can also be stacked with some of our high-quality whey protein to achieve optimum results. Our standard creatine comes available in capsule form, allowing them to be taken easily at any point in the day. Creatine Monohydrate, Bovine Gelatin, Raising Agent (Magnesium Stearate), Colour (Titanium Dioxide). 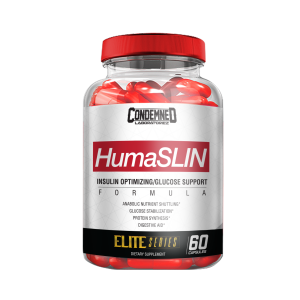 With capsuled Creatine “slow loading” is suggested: take 2×3 capsules a day on an empty stomach with ample fluids, mainly before and after training, preferably with simple carbohydrates. Strength and power athletes e.g. Rugby, powerlifting & Bodybuilding.